This gave the world its first glimpse of the shape that would become instantly recognisable as a Land Rover. For years the whereabouts of this launch Land Rover was a mystery. The demonstration vehicle from the Amsterdam show was last on the road in the 1960s, after which it spent 20 years in a Welsh field before being bought as a restoration project; it then lay languishing unfinished in a garden. 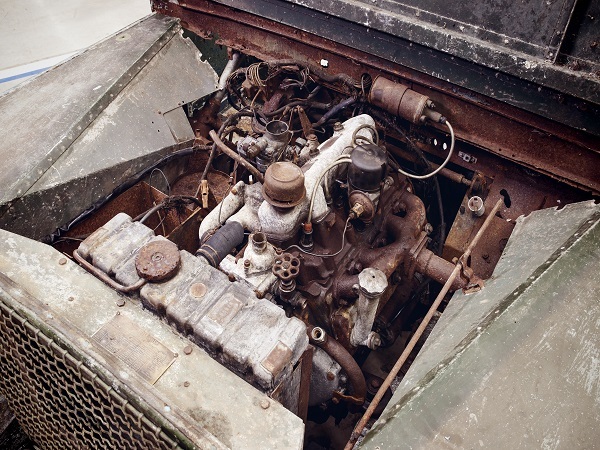 Following its surprise discovery just a few miles outside of Solihull, UK – where the car was first built – the experts at Jaguar Land Rover Classic spent months researching in company archives to unravel its ownership history and confirm its provenance. 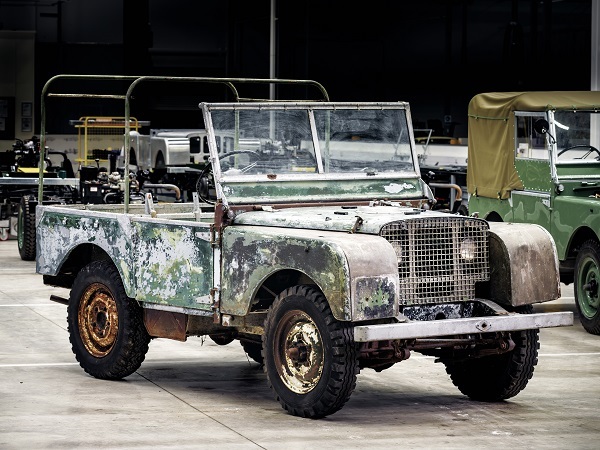 This landmark project, representing the earliest beginnings of the Land Rover story – which led to more than 67 years of continuous production of iconic Series I to Defender vehicles at Solihull– is the first in a series of stories and events that will celebrate the past, present and future of Land Rover throughout 2018. Follow the story on Instagram @LandRover.